Gus Hansen had a really bad year on Full Tilt Poker in 2009. 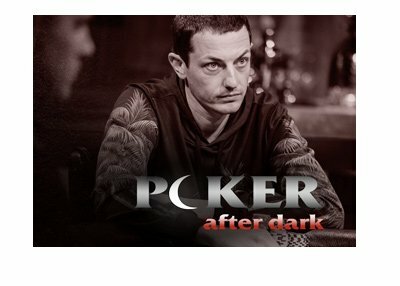 "The Great Dane" ended the year down $5,575,624.38 on Full Tilt Poker (according to HighstakesDB.com), which was the biggest loss posted by any player on the site in 2009. Tom "durrrr" Dwan was seemingly on his way to earning the dubious distinction of losing more money than any other player on the site in 2009, but a December surge enabled "durrrr" to finish down about $4.34 million dollars for the year. 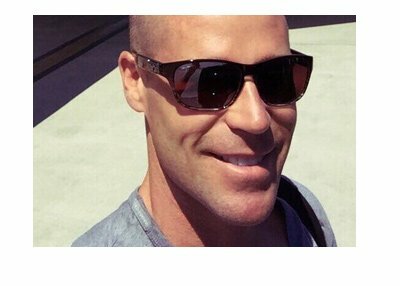 Things have been better for Hansen over the first 12 days of January, as he has managed to make about $893,000 over 8,214 tracked hands. This is the best start to the month of any player on the site, but I doubt that Hansen is celebrating just yet. Hansen got off to a great start in 2009 as well, before giving it all back (and then some, to put it mildly). By the end of January last year, Hansen was up about $2.8 million dollars over 30,390 tracked hands. If he had stopped playing at the end of January, then he would have finished the year as the sixth most profitable player on the site (behind his arch-nemesis, Ilari "Ziigmund" Sahamies). Instead, Hansen continued to play, and dropped over $8 million dollars over the next 11 months. 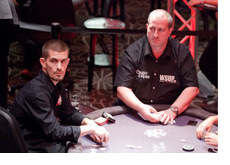 Will Hansen turn things around after a horrible 2009, or is he destined to donate more of his bankroll in 2010?